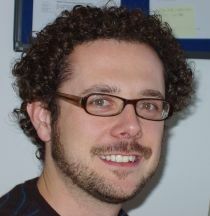 Josep Mestres has been a PhD student with the Department of Econonics at University College London since 2003. He graduated with a B.Sc. in Economics from the Universitat Pompeu Fabra, Barcelona. Subsequently, he obtained his M.Sc. in Economics in 2002. His main research fields are Economics of Migration and Labour Economics, with a particular interest on remittances and return migration. Josep left CReAM in 2009 to join the International Migration Division of the OECD (Organisation for Economic Co-Operation and Development) in Paris, as Economist and Policy Analyst.